We’re mukbang streamers now. 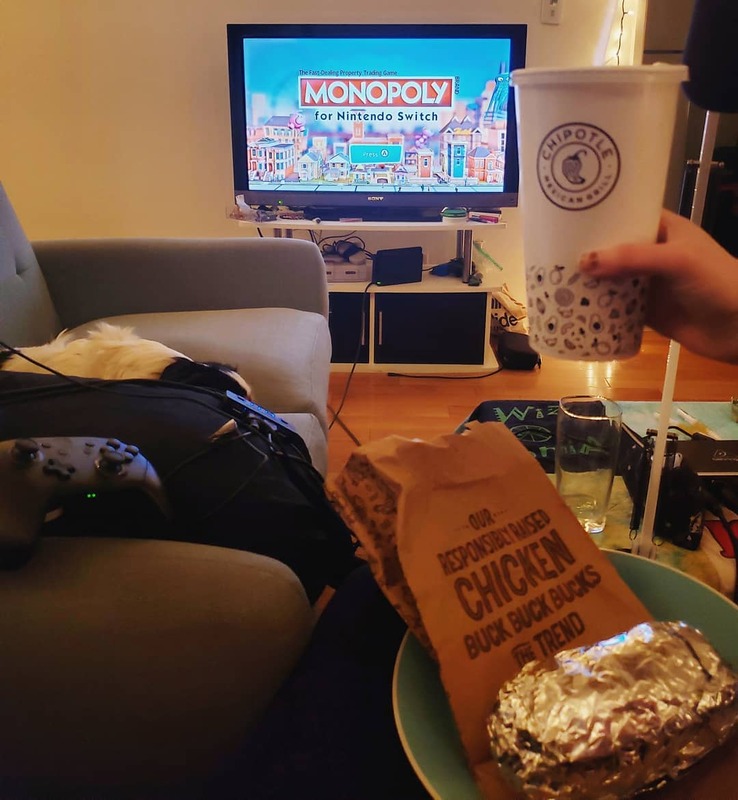 Come watch us shove food into our faces while we play Monopoly! There totally won’t be a ton of mouth noises or anything… Link in bio!